Writing 101, Day 9: For today’s assignment, write a scene at the park. Up for a twist? Write the scene from three different points of view. 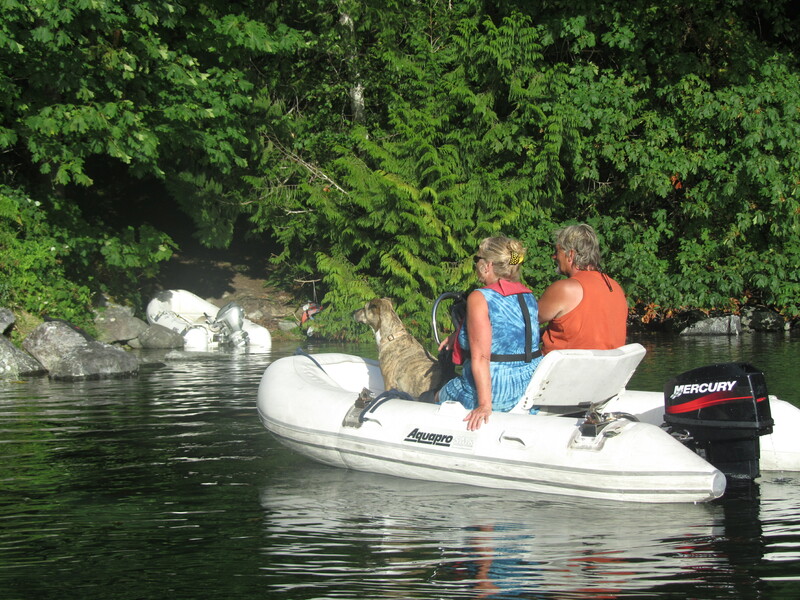 (A typical scene in any anchorage, this is my furiend Tank and his humans. Writing 101, Day 8: Go to a public location and make a detailed report of what you see. The twist of the day? Write the post without adverbs. 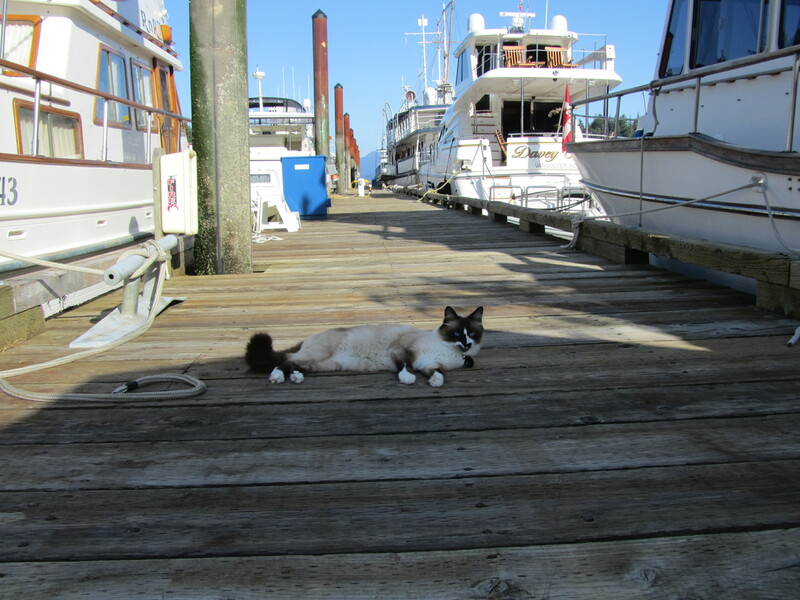 Here I am furiends, laying on the dock of the bay, in the morning sun, watching the the ships and the tides roll in. Sounds like a familiar song doesn’t it. Today I thought I’d describe what it’s like at the marina. It’s a weekday and except for the random cry of a gull flying over or the squeak of a fender being pushed up against the dock, the marina resembles a ghost town. Deck chairs sit empty with no one to enjoy the view. Flags hang motionless and boats of all kinds are still. Ripples of heat radiate from white hot fiberglass, while cooling shadows run across the expanse of wooden planks reaching down the endless length of dock, a mottle of greenish browns and tans from constant exposure to sun and moisture. I have to be careful to avoid getting splinters in my paws from it’s rough surface. The sea level is at it’s lowest of the day and the row of pilings that hold the dock in place tower above, pointing upwards towards a sky as blue as my eyes. The angle of the serrated metal ramp from shore sets the stage for the ill-timed boater arriving upon the scene. A comedy of errors worth watching, and I’m ready in the wait. 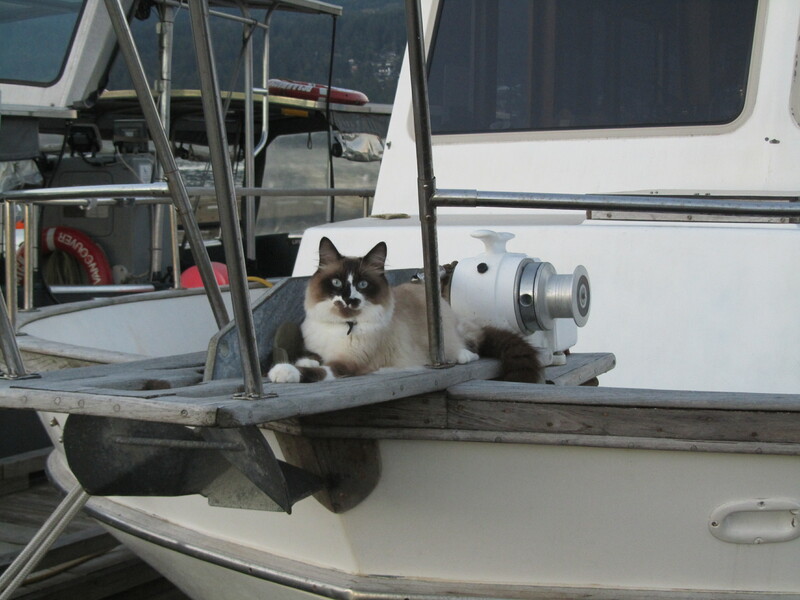 Minstrel waits for her next sea cruise, biding her time with 4 thick off-white lines extending from her port side bow, midpoint, and stern, to the railing of the dock. You don’t dare call them ropes within hearing range of seasoned mariners or be prepared to be likened to a landlubber. The shadows are creeping back from whence they came and push me to look for a cooler place, while the divine smell of bacon emits from Minstrel and beckons me inside. Until next time my furiends I leave and wish you all a fond farewell . 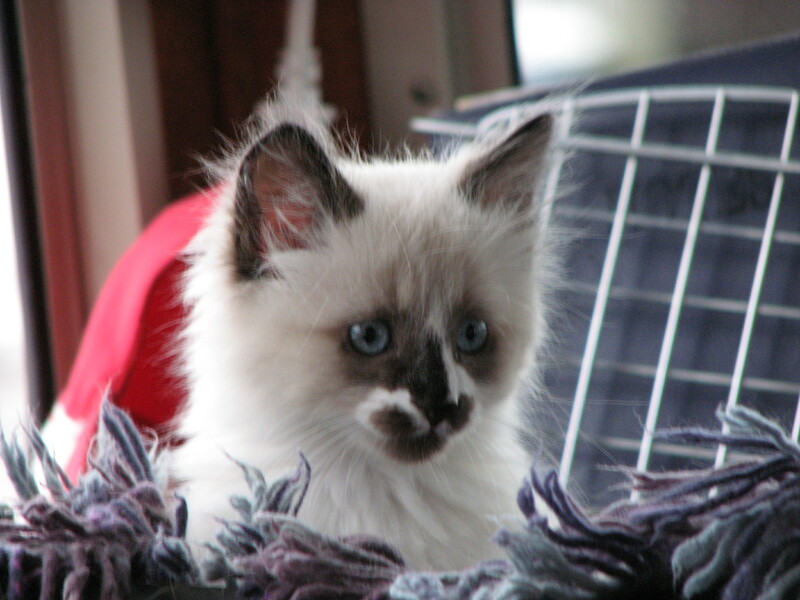 Did you know Minstrel has twin cats? The live under the floor in the engine room and make a lot of noise when we leave the dock, and whether they roar or purr is matter of opinion. Once when the humans weren’t looking I snuck in to meet them, but to my disappointment, I found out they’re not real cats. They’re 3208 210 horse power Catapillar engines! I had to be careful and step around puddles of oil and water, a sticky film to stain my paws a blackish gray. They were talking to each other and didn’t see me in the dark, and this is what I overheard them saying. Writing 101, Day 5: You discover a letter on a path that affects you deeply. Today, write about this encounter. And your twist? Be as succinct as possible…. Writing 101, Day 3: Today, celebrate three songs that are significant to you. For your twist, write for fifteen minutes without stopping — and build a writing habit. 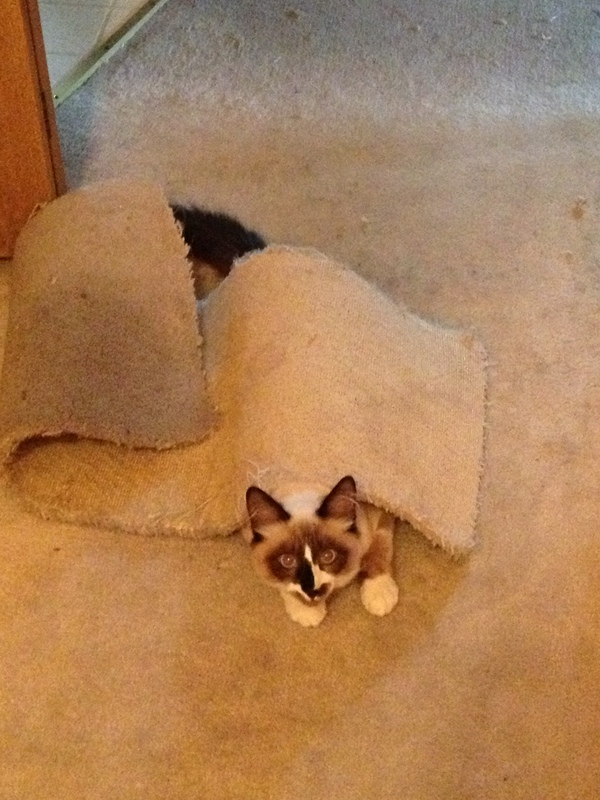 Writing 101, Day 2: We’re all drawn to certain places. If you had the power to get somewhere — anywhere — where would you go right now? For your twist, focus on building a setting description.